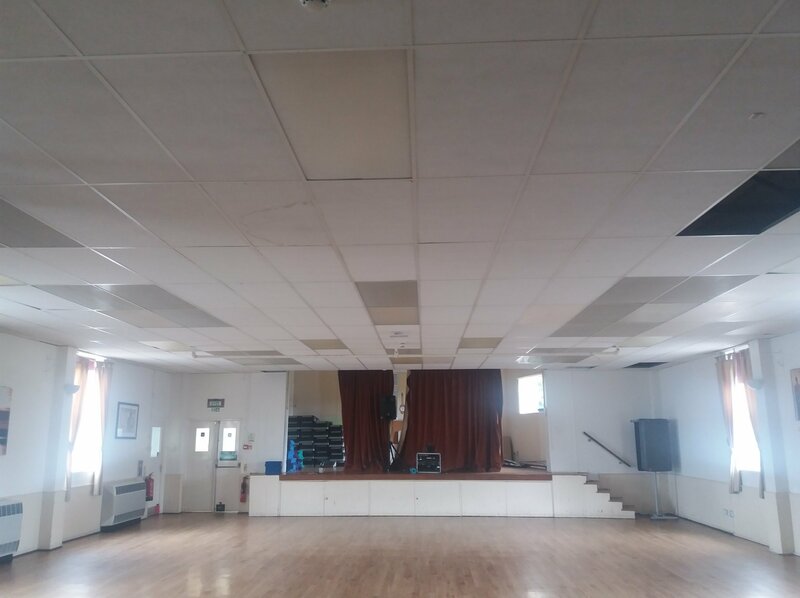 SMARTech Heating and Cooling undertakes low carbon air cooling project for Highworth Rec Leisure Centre. Highworth Rec is a leisure centre just outside of Swindon with a gym, fitness classes, swimming pool, sports hall and squash courts. The Highworth Rec is a community-based recreation centre set in the heart of the town of Highworth and is managed by registered charity and social enterprise, Halo. 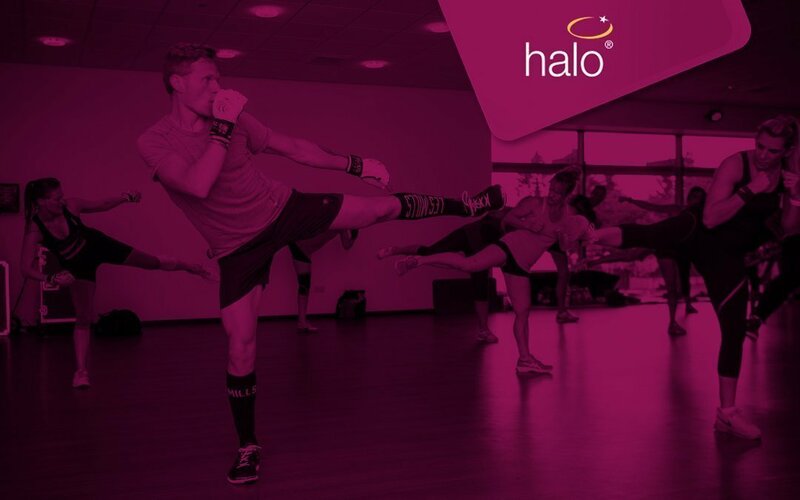 Being a registered charity and social enterprise, means Halo re-invest their profits back into the leisure centres and to that end, the installation of energy efficient technologies is key in helping the centres to not only cut their carbon emissions, but to reduce the centre’s running costs. As part of Highworth Rec’s phased revamp, the gym area is now situated in what was an unused section of the building. With considerable experience of installing energy efficient cooling systems for leisure centres, the SMARTech heating and cooling team were brought on board by Halo to design the cooling system for the new gym. SMARTech heating and cooling specified an Evaporative Cooling system to enable control of the air temperature of this area. Evaporative cooling is a completely natural way of producing refreshing cool air and only runs at 10% of the running cost of air conditioning. 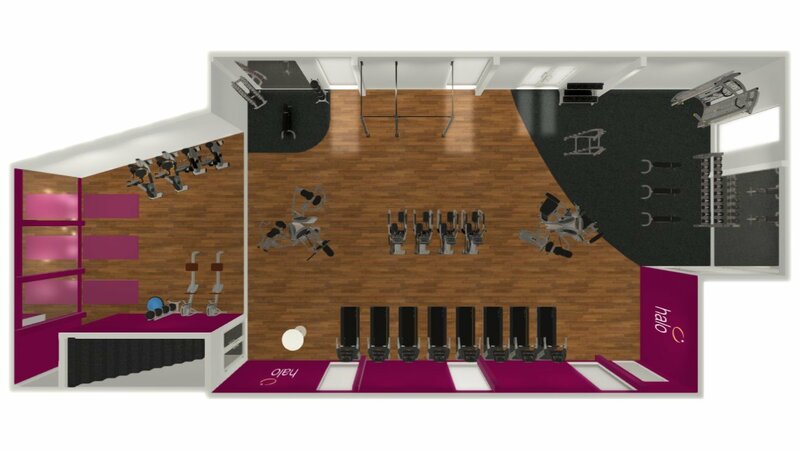 To maximise the effect of achieving energy efficient cooled zones, SMARTech heating and cooling also recommend upgrading the gym’s existing lighting system to LED luminaires – as this aids in the reduction of heat loads in the two zones by as much as 90% of the lighting heat load. 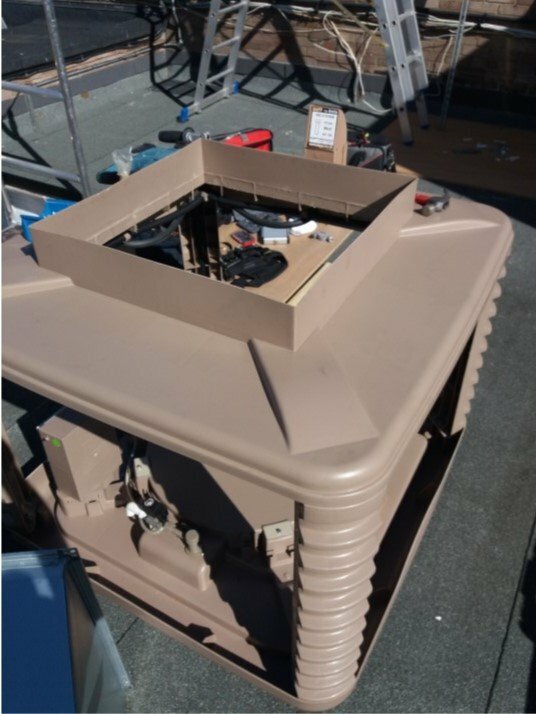 To enable effective cooling for the gym, SMARTech heating and cooling designed the system to be mounted externally on the flat roof with the ducting to be suspended above the false ceiling. The system has one evaporative cooler which has a cooled air flow capacity of 35 kW, with a design flow rate of up to 12600m3/hr, which has spare capacity to allow for any additional heat loads. 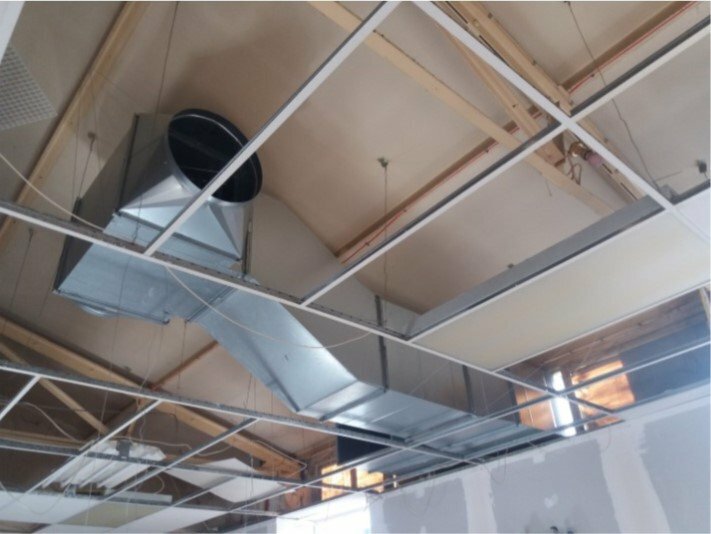 The supply air will be supplied to the Gym via a ducted system and discharged via five adjustable square diffusers located in line with the false ceiling – with the extract system linked to the supply air intake using vents – also located in line with the false ceiling and drawing air out of the void above it. 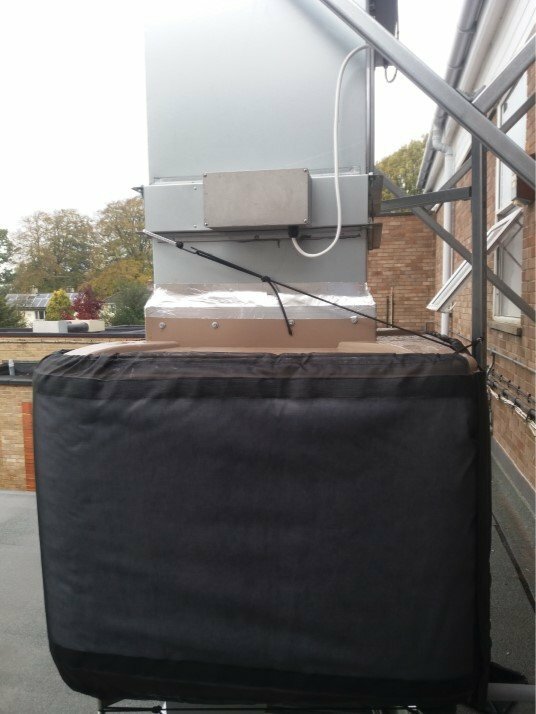 The extracted air can then either be discharged or recirculated in to the fresh air supply to pre-warm the air before it is delivered to the gym as required. The system has mechanical dampers which are controlled via the PLC CREC control system which will operate the system and manage the evaporative cooling system to achieve the required room conditions – which include air temperature, CO2 levels and humidity. The control system is controlled via a touchscreen controller and can allow remote access to enable adjustment when required. 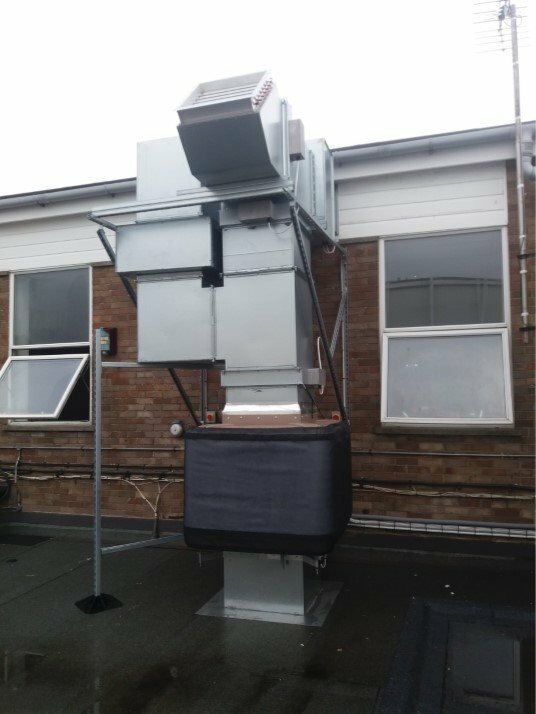 The Evaporative Cooler (EcoCooler) wet box has a maximum load of 1.15 kW and when incorporated with the extract fan it has a combined average operating load of 2.4 kW with an hourly running cost per system, including water of approximately 25p. For more information on this case study, please contact us on 01225 653 660 or via the website contact us page.